For many years it has been known that scholars of Chinese history and culture must keep abreast of scholarship in Japan, but the great majority have found that to be difficult. 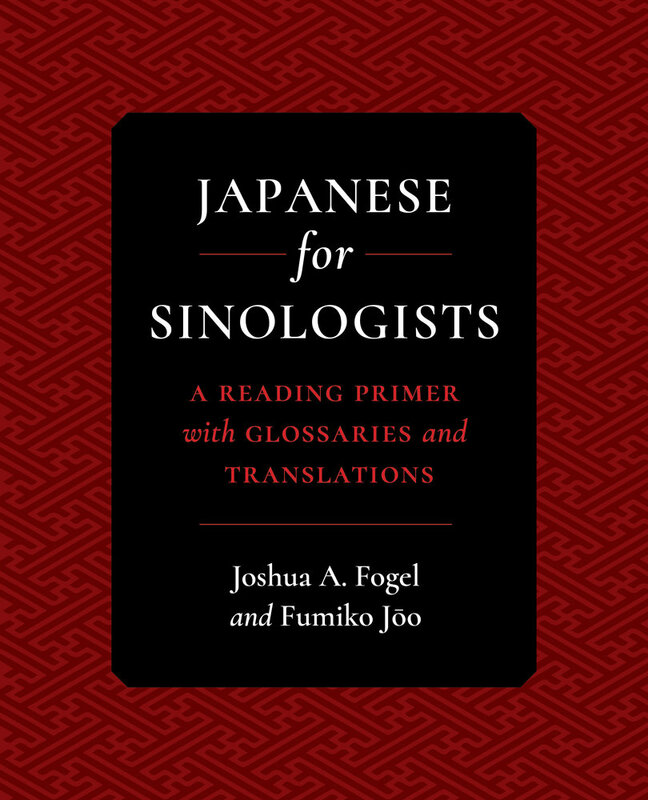 Japanese for Sinologists is the first textbook dedicated to helping Sinologists learn to read scholarly Japanese writing on China. It includes essays by eminent scholars, vocabulary lists with romanizations, English translations, grammar notes, and a wealth of general information not easily available anywhere. The reader will be introduced to a wide panoply of famed Sinologists and their writing styles. The first chapters introduce some basic information on dictionaries, encyclopedias, and other resources for research on China in Japanese materials, including a list of names and terms from Chinese political, historical, and cultural events. The chapters cover a range of topics and time periods and highlight authors, all well-known Japanese scholars, with an appendix of English translations of all the articles. 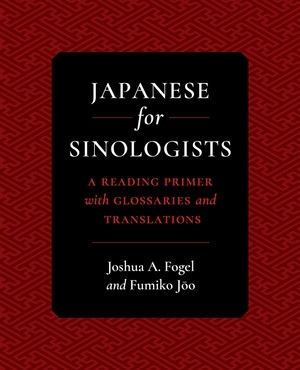 After completing this book, the user will be able to begin his or her own reading in Japanese Sinology without the extensive apparatus this volume supplies. Joshua A. Fogel is Canada Research Chair in modern Chinese history at York University. He specializes in the cultural ties between China and Japan in the nineteenth and twentieth centuries. His most recent book is Maiden Voyage: The Senzaimaru and the Creation of Modern Sino-Japanese Relations. Fumiko Joo is Assistant Professor of Asian Studies in the Department of Classical and Modern Languages and Literatures at Mississippi State University.